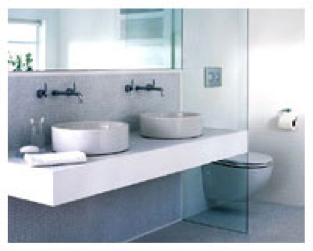 Welcome to London & Home Counties Ltd | Providing professional plumbing services in and surrounding areas. Richard Hart and his dedicated team have been trading in West London and surrounding areas for the last twenty five years. 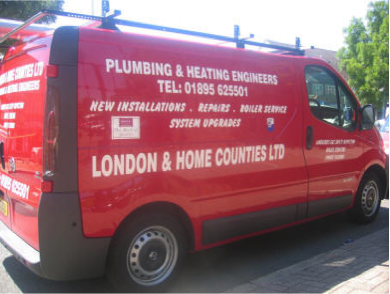 London and Home Counties enjoy an excellent reputation for providing an honest, efficient and reliable plumbing and heating installation service. 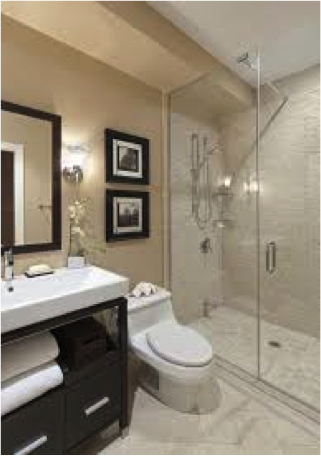 We have an extensive client base that has been built over the years by customer recommendation because of our commitment to providing a very high standard of workmanship and customer satisfaction. A reliable and efficient service at all times. A timely response to all your enquiries within standard working hours. A friendly chat about your requirements with our experienced estimating department. We also offer competitive boiler servicing contracts and you can feel comfortable knowing that all our engineers are fully updated Gas Safe registered installers. "I would very much like to thank you for the professional manner in which the work was done. It is without hesitation that I would recommend your services to my neighbours"